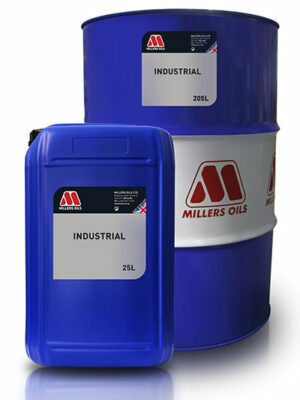 A solvent based grease film medium term rust preventive with dewatering capabilities. For the corrosion protection of ferrous components. Application can be by brush, dip or spray. 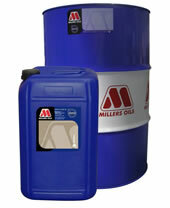 Corrosion protection up to 3 months indoors. The formulation provides excellent dewatering capabilities and the provision to drain off excess water from the bottom of the tank if required. Если вам нужна дополнительная информация по RUST PREVENTIVE 1403 или его использованию, свяжитесь с нами.